After the results of the Brexit vote were announced, the British pound fell to its lowest levels in the last thirty-one years. With statisticians predicting that the UK will suffer a loss of at least £4.5 billion each year if it leaves the EU without negotiating a trade agreement, many business owners are concerned about their future. But there are steps businesses can take to make sure that when Brexit hits, they have everything they need to survive the storm. While it may be tempting to wait and see what Britain’s business landscape looks like once the Brexit dust settles, no action is the worst action you can take. History shows us that when markets change, businesses must take action – or be lost in the shuffle. This is a fact many of the UK’s industries are already familiar with – such as the engineering industry, which saw a widespread loss of business to Chinese firms two decades ago when China emerged as a key source of cost and time-efficient parts and components. Many UK engineering businesses did not react quickly enough to the rise of China as a global manufacturer – but those that did react were the businesses that have remained in successful operation today. The UK’s engineers realised that to compete, a change was necessary. Evolving from manual machines operated by large groups of employees and multiple operations to cutting-edge automatic machines accessible remotely, UK engineering has reinvented itself for greater accuracy, faster speed, and superior productivity with innovations such as lights-out manufacturing – and those changes have been a success, with engineering enterprises in the UK growing by 5.6% in 2016 and a productivity growth of 3.1% from 2012 to 2017. Very little is currently known about how Brexit will affect the UK’s market, but one thing is certain: the world of business will change. Many UK businesses will discover they also need to change if they are to remain relevant in a post-Brexit world. This is certainly true of businesses that rely on the European market, but it is also true of those that make money mostly or completely within the UK’s borders. When thinking about your business and how it works, it’s easy to narrow your field of vision to your business and your customers or clients – but rarely is it that simple. 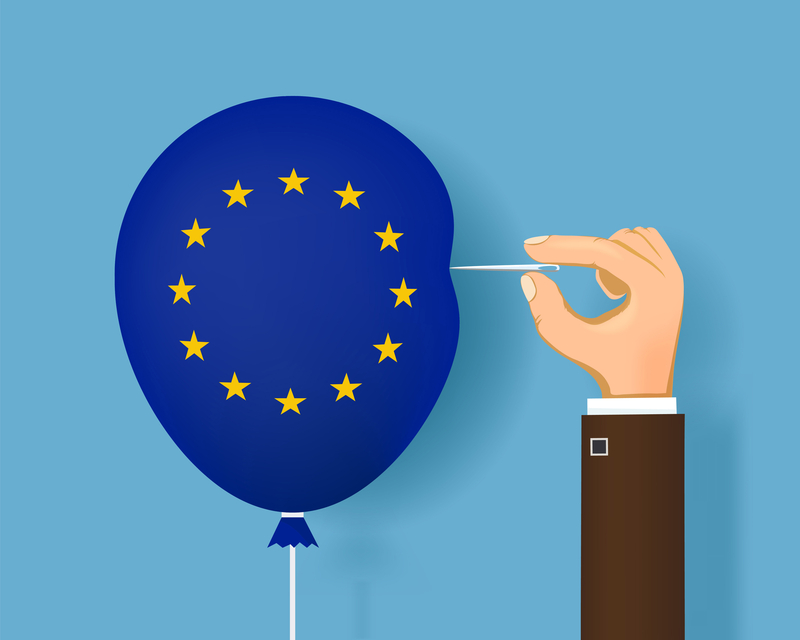 For example, a logistics software business may initially seem to be protected from any major Brexit fall-out due to the nature of their product, but how should that business react when it discovers its clients, whose businesses do rely on the European market, have decided to cut back on external expenses due to taxation concerns? Whether it’s a plan B or a new direction for your business, re-engineering your business model could be the change that saves your business from Brexit. Not sure how to start analysing your business model? We can help. Your customer demographics may need to change. Your products may need to change. Your marketing communications may need to change. Twenty years from now, the UK will still have thriving businesses – but will yours be one of them? That depends on how well you can anticipate the possible changes in your market, and how your business needs to react to them. Some of the UK’s largest businesses have already begun to make the changes they require to stay profitable, with Barclays announcing plans to expand its Irish subsidiary to become its main European hub outside London, and DFS trialling new methods to accelerate its international imports, which make up a significant portion of its UK sales. Other businesses are shifting their product focus, with Nissan recently announcing it has pulled its investment to produce its new X-Trail model in its Sunderland factory due to Brexit “uncertainty”, creating unease in the factory’s 7,000-strong workforce. With businesses across the UK restructuring the future-proof themselves post-Brexit, the message is clear: instead of taking a “wait and see” approach and potentially missing their chance, businesses must make things happen themselves. 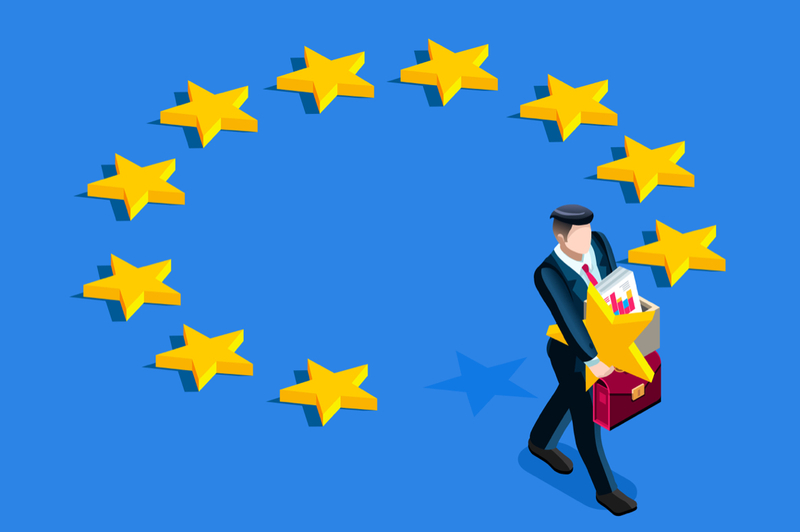 With businesses folding, restructuring, or making radical changes in the face of Brexit, it’s no surprise that your employees or your customers may feel uneasy about the future. 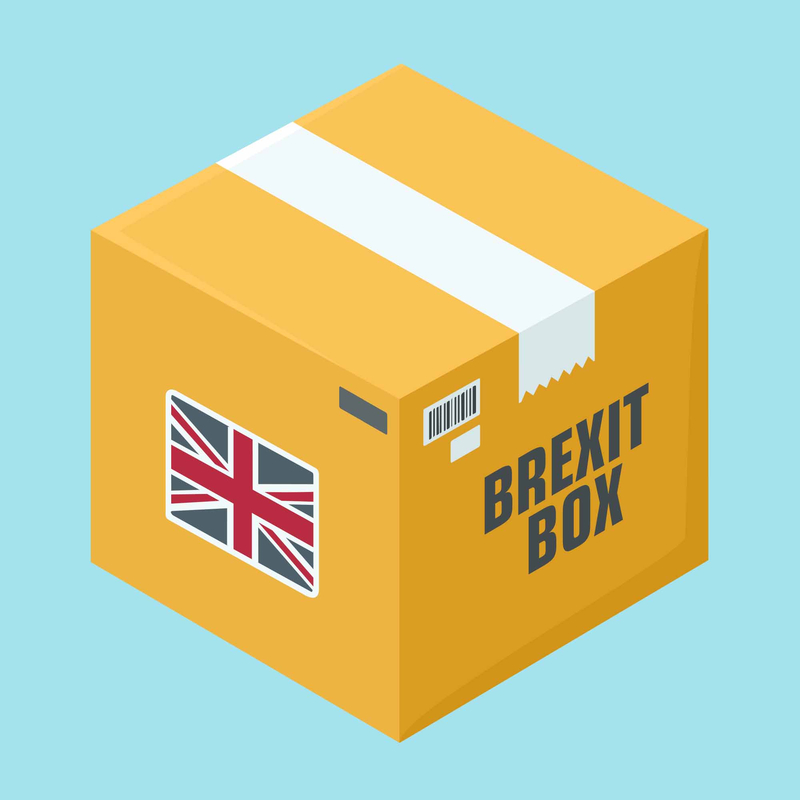 Encourage brand loyalty and reassure the people who matter to your business that the future is no threat to them by sharing how you plan to survive Brexit. One strong way to make this gesture is the press release. Shared on your website, social media, and through both internal and external emails, a press release can foster confidence in your business by explaining to employees and customers how your business has future-proofed itself against the looming threat of Brexit. If you have decided to develop new products, branch into new markets, or restructure your business’s focus, then making your customers aware of your plans doubles as a strong first step into new brand awareness, as well as bolstering confidence amongst your user-base. With business investment growth falling well below the Bank of England’s expectations according to new data, competition for investment is low – but the opportunity is high if you and those that matter to your business have the confidence to reach for it. The only way to make sure your business is Brexit-proof is to make things happen – but that doesn’t mean you need to make them happen alone. At GMA, working with businesses to create Brexit-proof strategies is something we do every day. Utilising a combination of cutting-edge market research software, industry expertise, and strong marketing consultancy, we support businesses in discovering and delivering the steps they need to take to protect themselves from Brexit – no matter the outcome. What makes GMA different is our unique Discovery Session, where Managing Director Dean Spencer embarks on an exploratory session with you and your business model – so we can learn all about who you are and where you want to go. This session forms the backbone of the unique marketing plan we create for you, outlining exactly what you need to do to get where you want to be – and what GMA will do to take you there. Our flexible approach has been designed to fit businesses in every sector, creating competitive advantages tailored to your business and your market. Read more about our Brexit marketing strategy for a deeper look into what we do. Get in touch with GMA and tell us about your business – and we’ll tell you how we can make sure it’s ready to survive whatever Brexit throws at it. 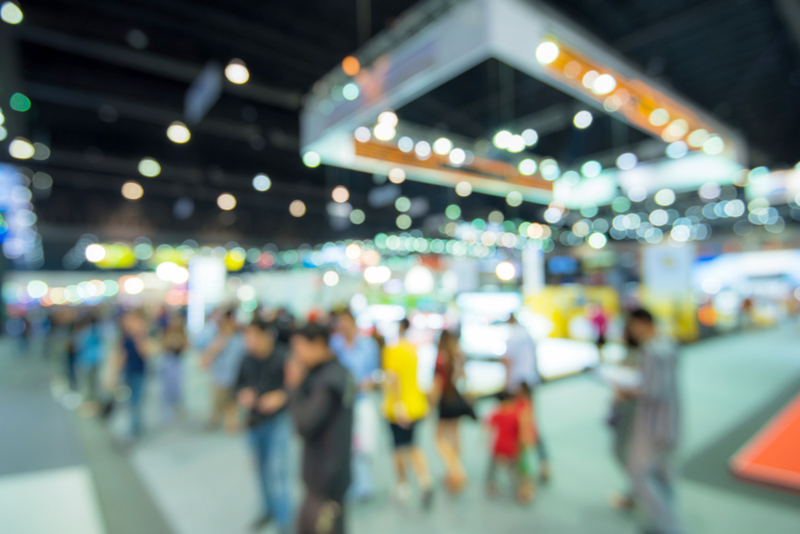 Are Exhibitions A Secret Marketing Weapon?